I have been on a quest this summer to find long lasting lipsticks. I’ve tried many drugstore brands. 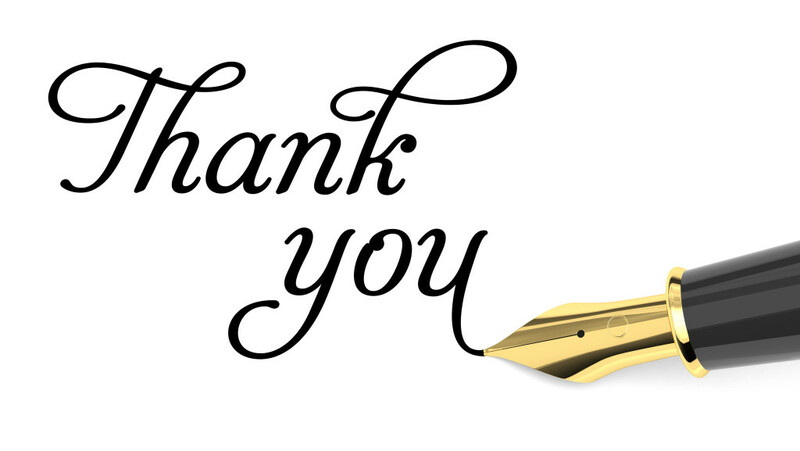 I love to read what other blogger think and LipSense kept coming up with great reviews. I usually wear lip gloss but love the colors and look of a lipstick. I always find Lipstick is a constant struggle to keep it looking fresh. On a daily basis I bite my lips, sip tea, snack, etc, to the point that I find myself doing touch-ups or re-applying almost every hour. I decided to give LipSense a try – this video shows my first impression using the LipSense color in Pink Champagne and The LipSense Gloss in Bougainvillea. LipSense by Senegence is said to be a smear-proof, water-proof, budge-proof, kiss-proof, long-wear lipstick. Its lasting abilities are a result of Senegence’s patented super-adhesive lip color formula, a multi-layered lip color process, and sealing ‘top coats’ (aka glosses). The Lipsense collection of colors and glosses is quite expansive. There are so many shades of the Lipsense Long Lasting Liquid Lip Colors available, plus a number of topcoat gloss options (including matte, rose, pearl, glitter, and even diamond finishes). And because of the 2-3 step layering process, you are able to combine different colors and create completely unique shades and combos. Lipsense lip colors also contain cosmetic-grade alcohol, which has two benefits: it prevents bacteria build-up in the product tubes, and it exfoliates your lips and removes build-up leftover from other products. LipSense products are vegan and cruelty-free. The key to Lipsense’s long-lasting abilities is partly in the layering process. 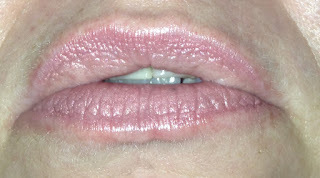 - Prep lips by cleansing them – removing any lip balm or other leftover products. Lips need to be completely clean of anything! - Begin by applying the Lipsense lip color, in three thin coats (allowing each layer 5 seconds to dry in between). Swipe the brush from one corner of the lip to the other without rubbing the applicator back and forth – quick long swipes. 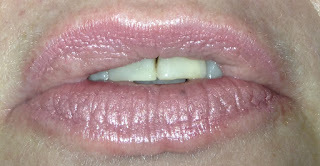 - Finish with a topcoat gloss to seal in the color and also hydrate the lips. 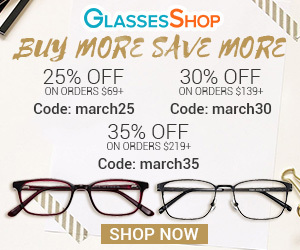 - Clean up any mistakes with the Ooops! Remover. When I looked up if the Oops! Remover was absolutely needed, most reviews stated that regular soap and water or coconut oil will remove any application mistakes or completely remove the lip color so I opted not to purchase the remover. Since I’m more of a lip balm/tint wearer, I found the whole LipSense application process to be a bit time consuming. It took me some time to get used to drawing in my lips not only neatly, but also in one quick swipe. 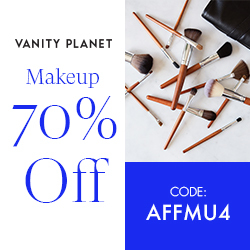 This is important because the lip color starts out sticky, and if you run the brush over the same spot a second time before it dries, it can lift off some of the product and create a patchy look. The good news is that even if you don’t get the first layer right, most of the lip colors are so opaque that you can easily make corrections with the next layer, or third layer. The formula of the LipSense is that of a liquid lipstick, only a little thinner. 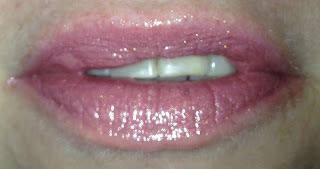 The Lip Color is quite sticky until you apply the gloss due to the product’s adhesive ingredients. After the full 3 coats (plus a top coat), I was surprised at how light-weight it felt. It didn’t feel like I had layers of lip product on. 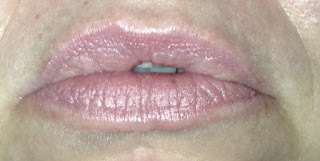 The lip color is also surprisingly flexible, and easily moves with your lips as your stretch them out without cracking. You may feel a slight tingling/burning sensation when the lip color comes in contact with the lips, which typically lasts around 5-10 seconds, this is from the cosmetic grade alcohol to prevent the growth of bacteria in your tubes and it removes build-up from other products. To prevent this, it’s important to take extra care of your lips – that means always keeping your lips moisturized and smooth. The main purpose is to seal in the lip color, but they also provide hydration that penetrates through the lip color to reach your lips. They can even be used alone to add shine and moisturize the lips, as they’re formulated similar to a lip balm. Impressively, upon the initial application, the LipSense lip color is completely kiss-proof, smudge-proof, and waterproof, just as it claims. During the first 3-4 hours of wear, it was bulletproof and lasted through drinking, talking, and even a few quick smooches – with no transferring. Even after 5-6 hours, the color was still looking as fresh as when I had first applied it. The gloss, however, had pretty much worn off and I was starting to notice flaking around the corners and fading around the inner part of the lips after eating. To avoid this, apply the topcoat/gloss just before eating, as it helps create a barrier between the food and will minimize fading. It wasn’t until 8 hours later that the lip color really started to break down. 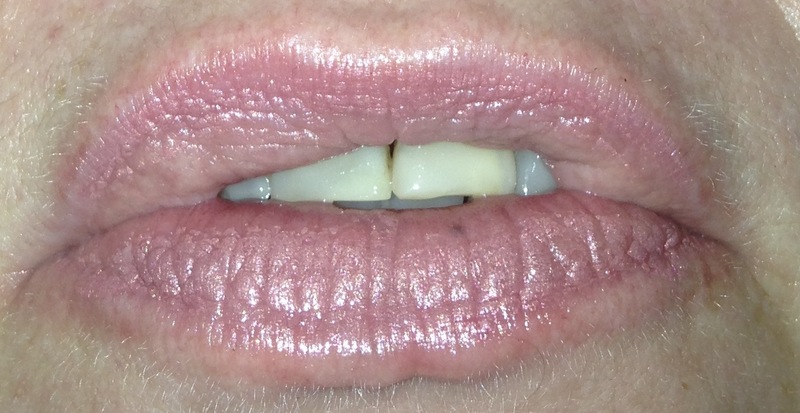 After continuing to test out LipSense for a full week, I learned that the key to making the color last all day is the top coat gloss – it needs applied frequently – every 3 hours or so. It’s not just there to add shine and re-hydrate – it really does help to coat and protect the base layers of color for longer wear. So Does LipSense Really Last All Day? You may have come across reviews where they share photos of their LipSense lasting all day – sometimes going as far as wearing while they sleep, brush their teeth, and then some, just to prove how long it lasts. Overall, LipSense lipstick definitely does rank as one of the longer-wearing lipsticks currently on the market. What I found most impressive is that it lasts through touching, rubbing, chatting, and drinking once it’s initially set, and outlasts other lipsticks. – see the video above when I tested it out on a cup right after application. - Frequent re-glossing is a must. - The application process can be somewhat lengthy (and also take some practice, especially if you’re a lip balm-wearer, or swipe-and-go kinda gal like myself). 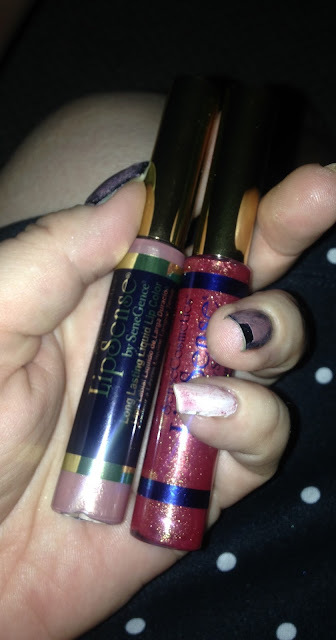 - $30 for the Lip Color and $25 for the Gloss it can be pricey. I don’t wear LipSense everyday purely because of the application process - sometimes I just want a ‘swipe-and-go’ lip product, especially on busy mornings. However, for special occasions and going out, that’s when I’ll reach for my LipSense. It performs amazingly well whenever I’m out having drinks and/or a light meal. It gives me peace of mind knowing that it’s not going to smear all over my margarita glass or on my teeth. Tracey is great at posting application tips and other helpful LipSense info! !